Multiple companies are starting to see the benefits of unmanned aerial vehicles. This technology has matured out of its infancy into a fully fledged innovation, with both commercial and enterprise uses on the horizon. Therefore, it came as no surprise when AT&T began to move into the sector. The telecom giant has its fingers in a lot of pies, and it’s push toward drone advancement is a major play that could revolutionize the field. One of the biggest developments here is the fact that AT&T is going to be partnering with Qualcomm Technologies to increase the range at which drones can be piloted. As it stands, one of the biggest issues facing the industry right now is ensuring that drones can be operated over long distances. We’ve previously discussed how Amazon is tackling the battery issue, but another major problem is the fact that modern forms of communication limit how far the drones can fly away from their main hub. There are basically two forms of technology used to tell drones what to do: Wi-Fi and radio. While both of these work perfectly fine when the drone is close to the operator, they don’t exactly function well at long distances. 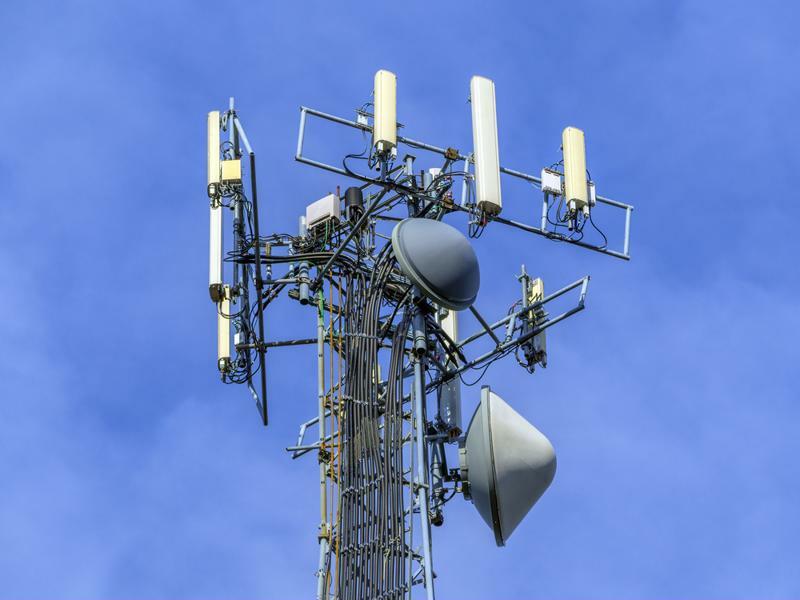 AT&T wants to utilize its current 4G LTE infrastructure along with any future 5G deployments, but the company needs to know exactly how this will work out. AT&T wants to use its current infrastructure for delivery drones. Of course, AT&T isn’t alone in this. Qualcomm Technologies has quite a lot of expertise in developing such innovations. In fact, the company’s head of engineering Paul Guckian has a respectable resume when it comes to developing networking solutions for flying devices. He was instrumental in helping airplanes develop Wi-Fi solutions, Wired’s Eric Adams reported. One of the main struggles, according to Guckian, is figuring out how these drones will work when encountering large groups of people. “There are a lot of great, innovative ideas for drone use out there, but we first need new technology that proves that the devices can fly safely over populated areas and in the national airspace,” said Guckian. Although the research here is still early, this could completely change how companies utilize drones in the near future. Tests are currently being run at Qualcomm’s facility in San Diego, according to Adams, so any major developments are going to take some time. However, ZDNet’s Larry Dignan was quick to point out that this research won’t affect AT&T’s network in a way that will be felt by customers. Despite the fact that increasing a drone’s range is certainly a big enough development, this isn’t the only area in which AT&T has put in some work recently. The company also wants to utilize UAVs to improve its current wireless infrastructure. Matt Day of the Seattle Times reported that AT&T has been working to utilize drones for cell tower inspection. A test that was performed at Seattle’s Husky Stadium showed spectators how drones would be able to inspect the quality of the wireless network as well as ensure that cell tower hardware was working properly. That last point is most important, because it shows exactly what drones can do given the proper guidance and research. Inspecting cell towers requires crew members to climb to the top, both to ensure the hardware hasn’t been damaged and to check to see if birds have made a nest. Not only does this present a problem in terms of human safety, it’s also an incredibly inefficient way of completing the job. Climbing a tower takes quite a long time, and the dangerous conditions may warrant hazard pay. A drone, on the other hand, can fly much quicker than a human can climb. What’s more, piloting such a device is both safe and easy to learn, which means AT&T can pay much less to perform the exact same inspection. Clearly, AT&T is starting to see the massive power of drone technologies. However, the company’s work in the field shows that it still has a ways to go. How quickly or how well AT&T succeeds in its goals remains to be seen, but it’s certainly an exciting time for the sector.